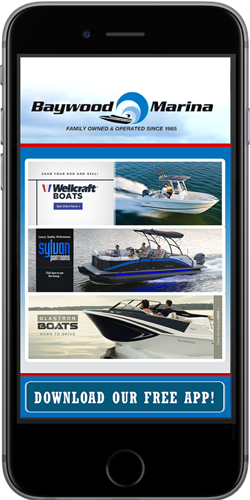 A selection of our customers' Mobile Apps. 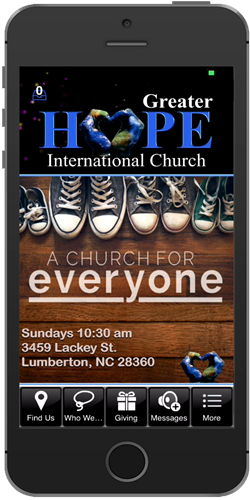 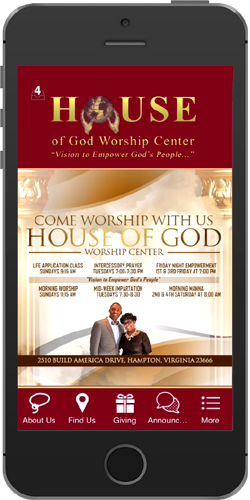 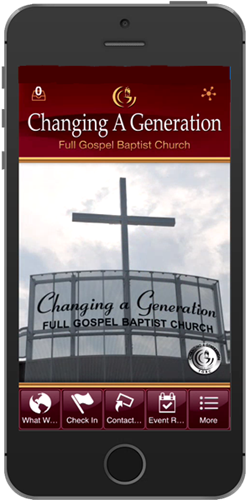 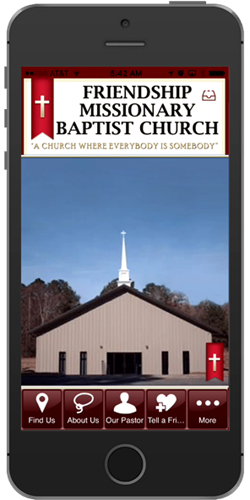 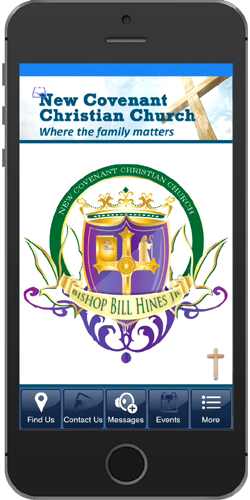 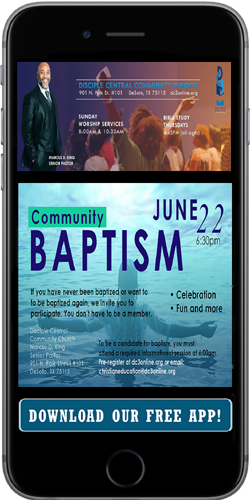 Imagine your Church, School or Business with a Cmobile App. 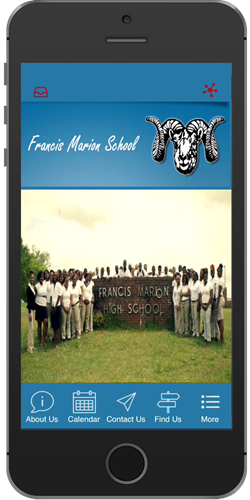 This app is in the development phase.